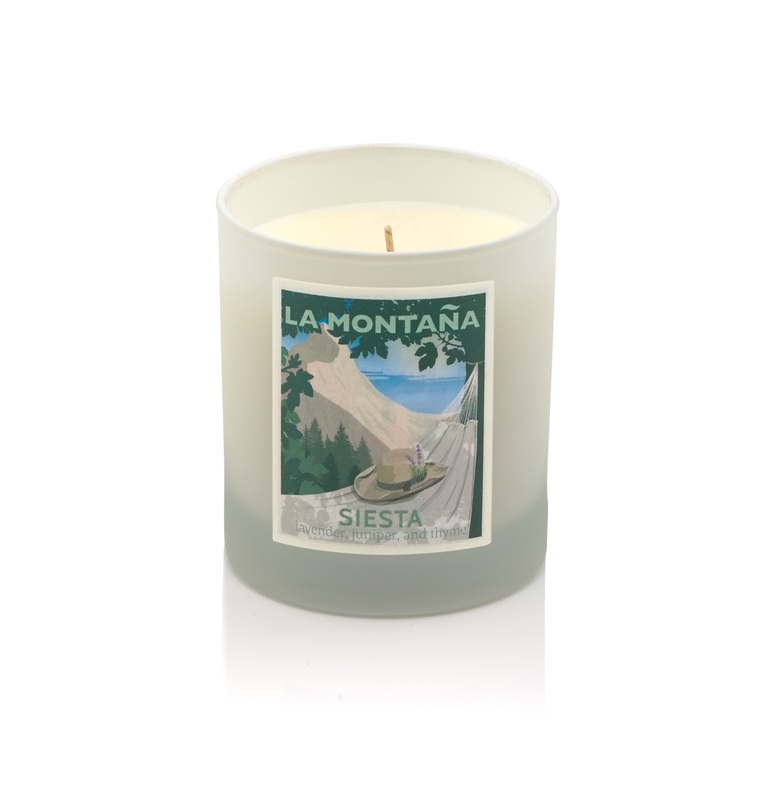 Siesta – A lullaby for your senses: lavender, juniper, and thyme. 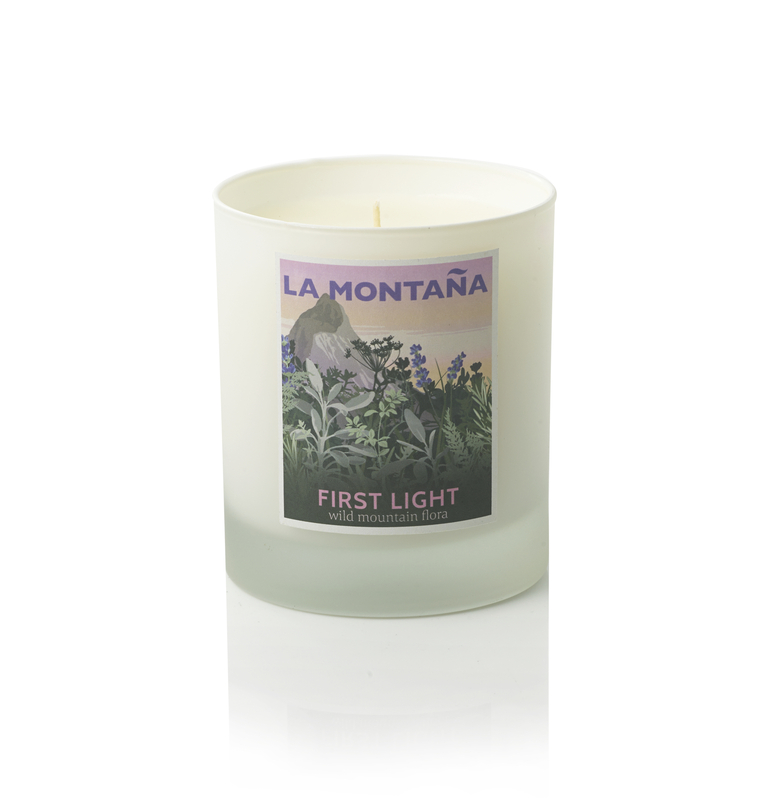 A summer haze of lavender, juniper, and thyme. 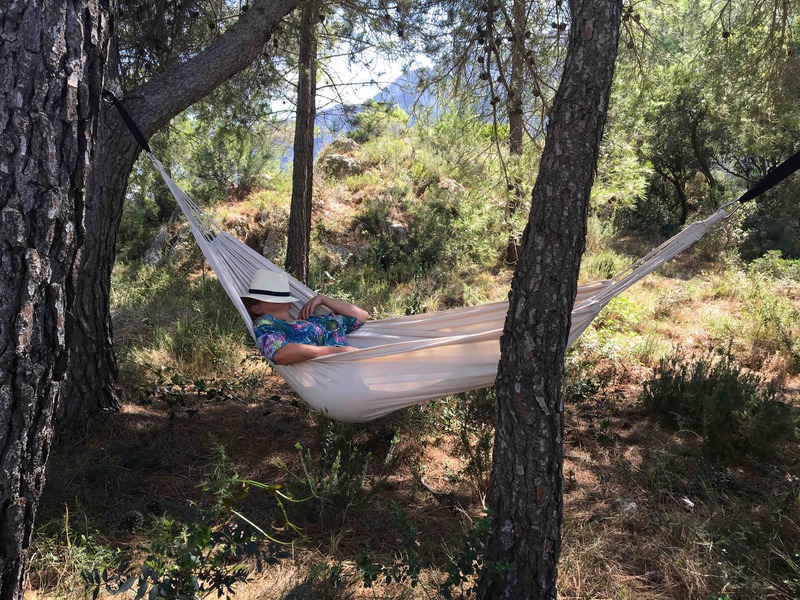 It’s siesta time: close your eyes and imagine yourself drowsing on a hot afternoon, gently swinging in a hammock in the shade of a tree, with the crickets chirruping, and the sun-baked fragrances of the countryside lulling you to sleep. 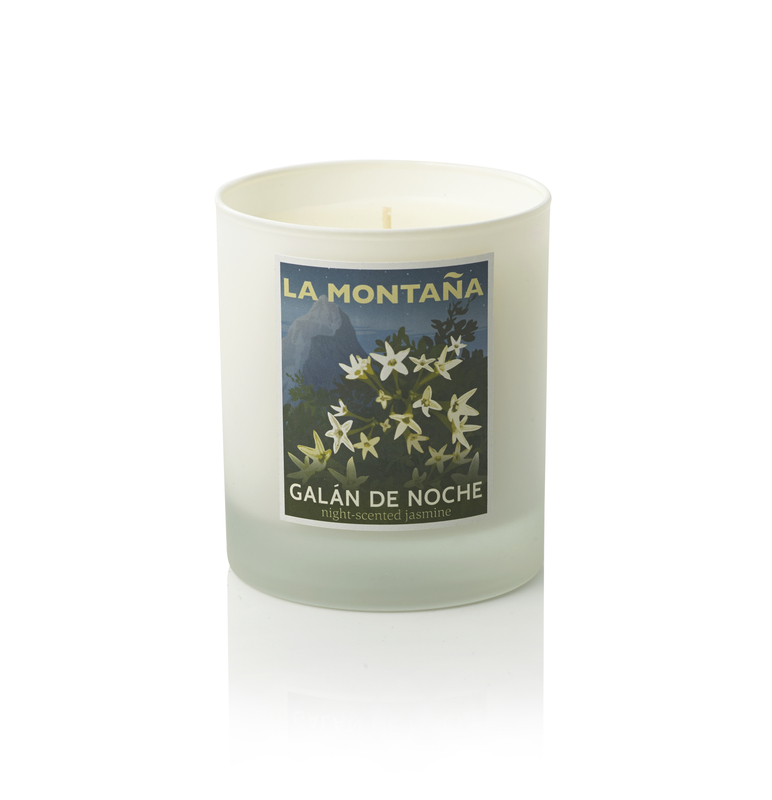 Bought this candle in a whim as we normally go for Alfredo’s Cafe. We’re really pleased with it! 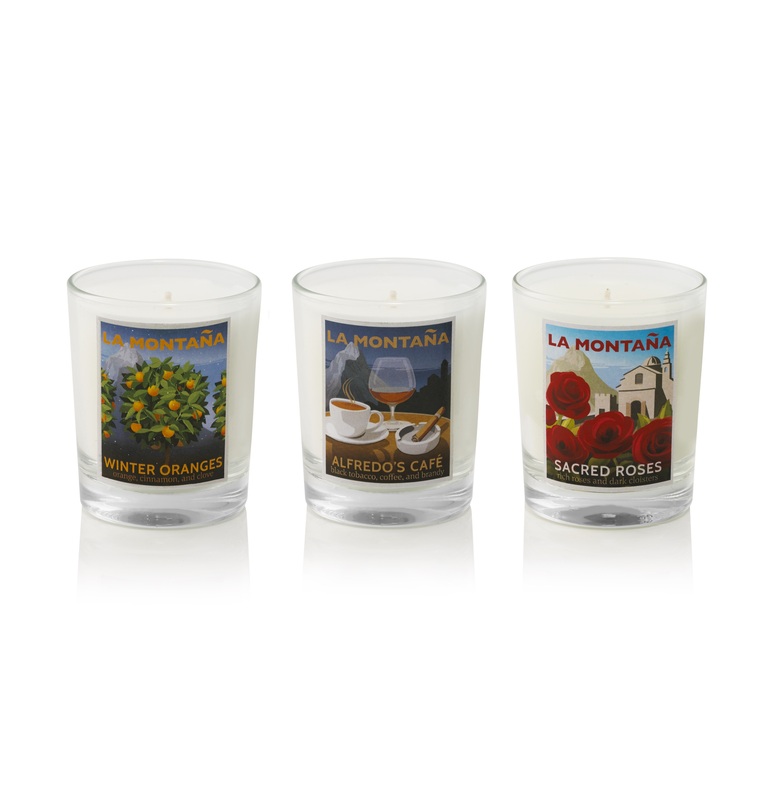 It’s lovely and fresh in a clean aromatic way. 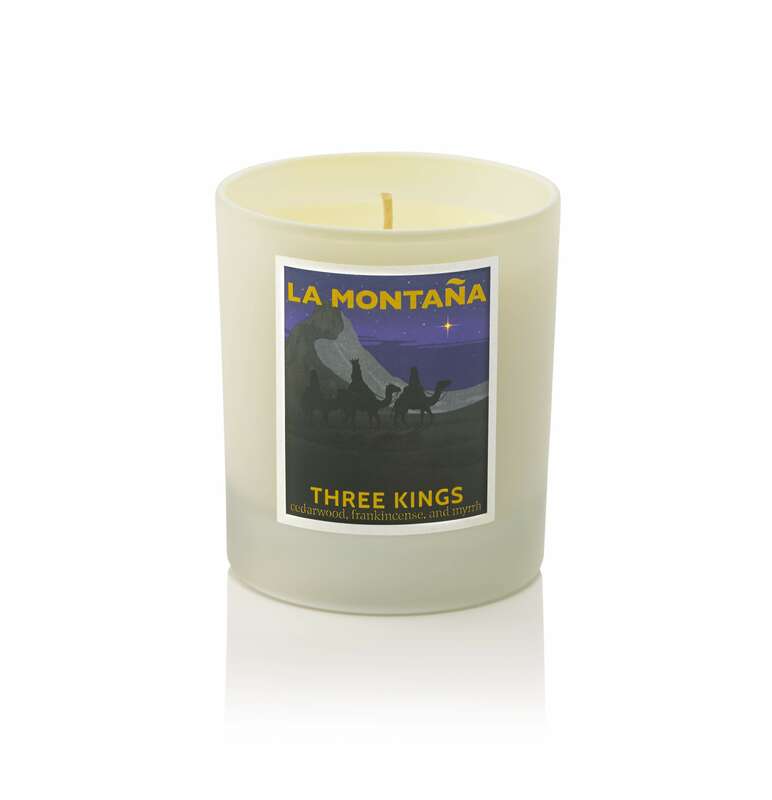 Plus it throws a really decent amount of scent, we could smell the candle in the room even when it wasn’t lit. Hi Ruthie – thank you so much for this (and sorry it’s taken so long to reply). We’re delighted that Siesta is giving your Alfredo’s Café a run for its money!